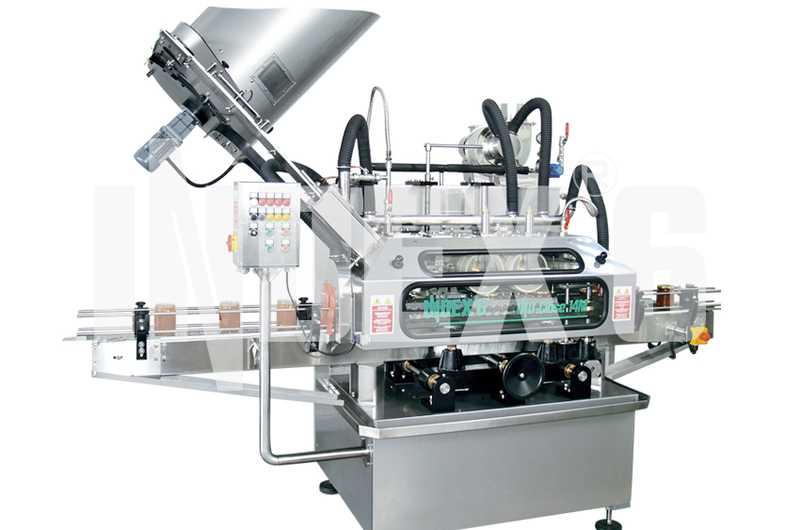 Twist-Off Closing Systems - cappers for glass bottles and jars. 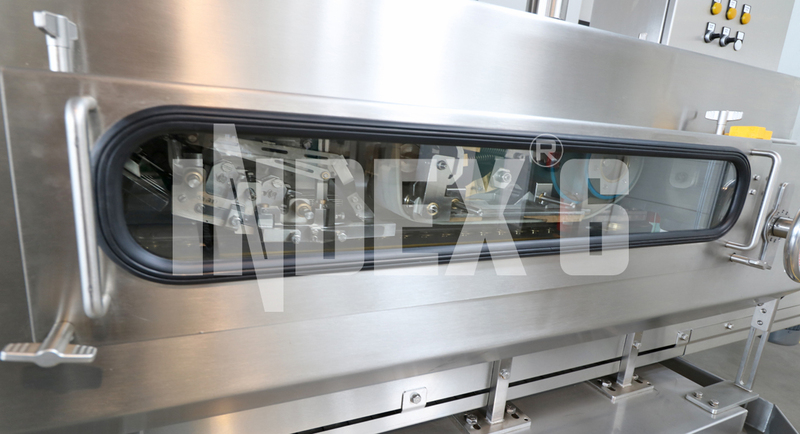 Our Twist-Off capping range includes automatic machines from the IND-Close 14 and IND-Close 12 series using disc-type or belt-type closing mechanism. 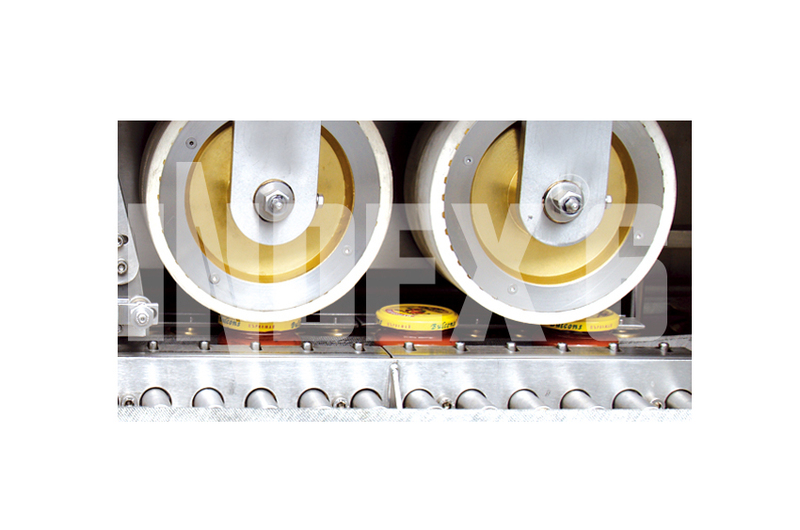 We have different cap feeding mechanisms allowing us to offer solutions for capacity range of up to 24 000 bph. 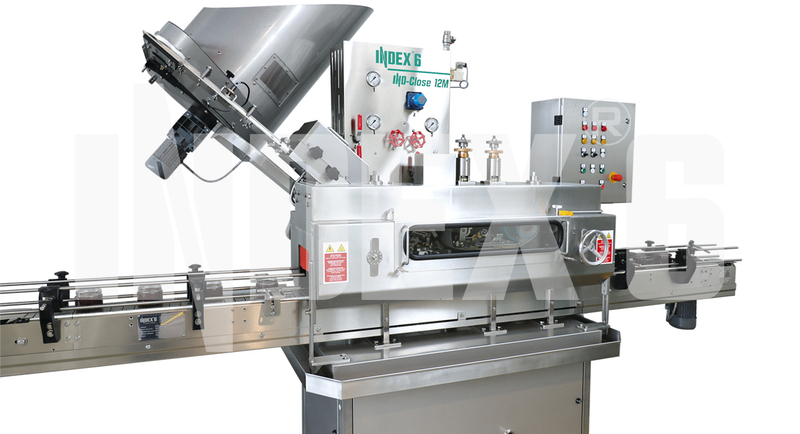 Our twist-off closing machines include features like vacuum creation through steam injection, motorized adjustment and electronic synchronization of speeds of the different modules. The IND-Close 12 system can work with both Twist-Off and Press-Twist (TO and PT) caps. 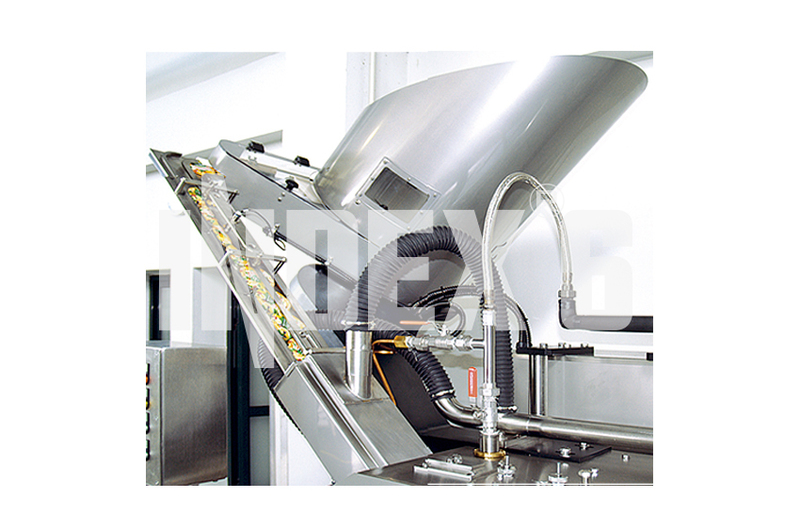 For very low-capacity purposes we offer the standard semiautomatic IND-Close 16 which uses dry vacuum.